Ask your health care provider if Axulin® can help you. 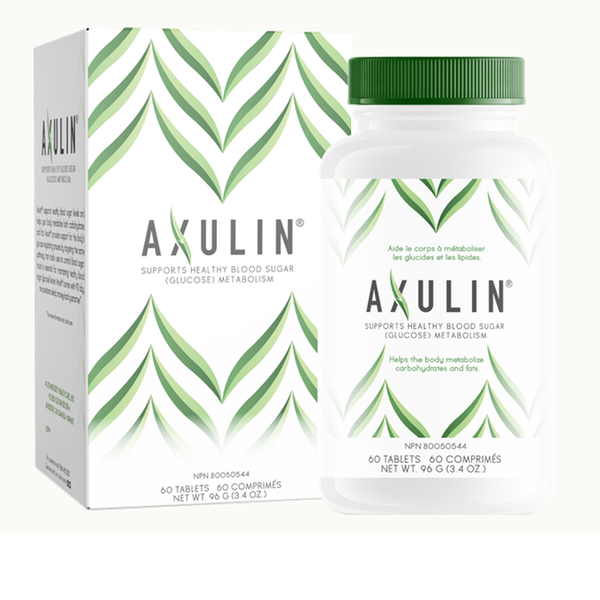 AXULIN® supports healthy blood sugar levels and helps your body metabolize both carbohydrates and fats. In laboratory studies, AXULIN® provides support for the body's glucose regulating process by targeting the same pathway that insulin uses to control blood sugar. Insulin is essential for maintaining healthy blood sugar (glucose) levels. *30 day, full money-back guarantee. If for any reason you are not completely satisfied with the product, simply return it to Housey Healthcare for a full refund. Would you like us to send you another monthly supply of Axulin every 30 days?